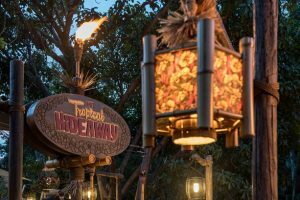 Earlier this year, Disney announced The Tropical Hideaway would be replacing Aladdin's Oasis in Disneyland Park's Adventureland in late 2018. 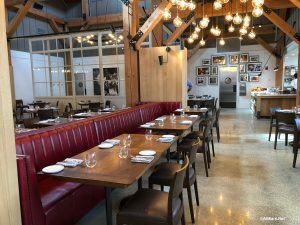 Now, they have given us a sneak peek at this new location, which should be opening soon! Take a look at all of the photos here. Reservations Open for Coronado Springs Tower — Plus Information on New Dining Locations! Last week Disney announced reservations would open today for the new tower at Disney World's Coronado Springs Resort named Gran Destino Tower. We now know reservations are being taken for stays starting July 9, 2019. 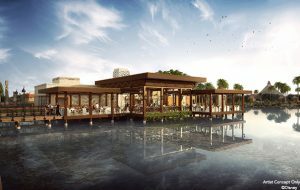 We've also learned some information on the new rooftop restaurant as well as the on-the-lake dining location.